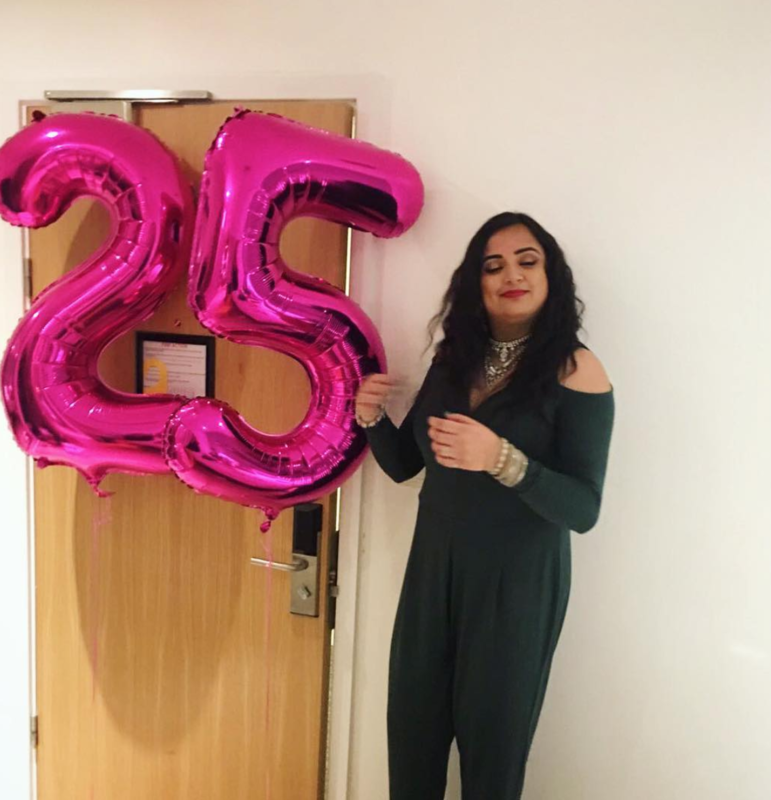 And so it begins… Chapter 25. February 23rd 1992. A quarter of a century. Woke up feeling very lucky, thankful and grateful, as always. As each day goes by I become more aware that life holds the most beautiful of blessings, and I am more ready than ever to embrace them as a whole. Each day is lesson, a gift, an adventure and an opportunity to take it all in, for I choose not to simply observe life but to continue to embrace, breathe and connect, life. I’m excited for all this one has to teach, share and give. Here’s to the next.